Jian is a project architect in EwingCole’s healthcare practice and also leads the EwingCole’s architectural material library. He’s passionate about design, constructability, and building technology. Jian is a team player works with clients and contractors to transform design ideas into actual buildings that exceed expectations. His work philosophy is a balance between conceptual design and reality, within this process lies the beauty of architecture. 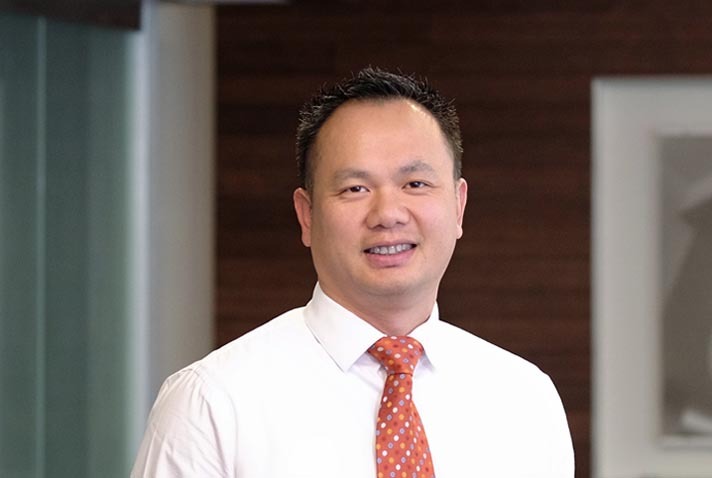 Jian has been with Ewing Cole for over 12 years. He graduated from Jefferson University with a degree in architecture and studied abroad with the American University of Rome.